IPL player retention will be telecasted live on TV with the new broadcasting partner – Star Sports. 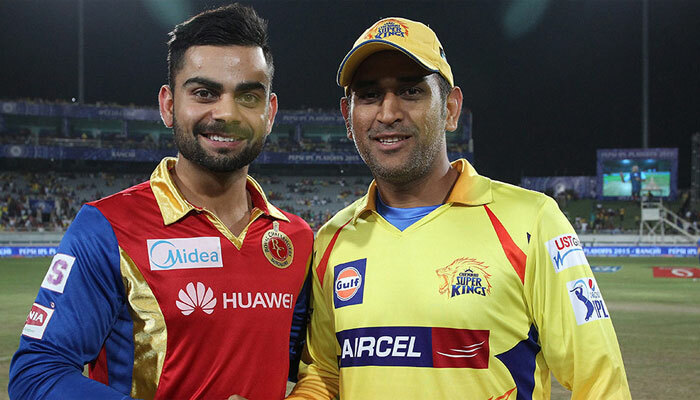 India’s current and former skipper Virat Kohli and MS Dhoni in all likelihood will be retained by their respective IPL franchises – Royal Challengers Bangalore and Chennai Super Kings. While the last date of submission for the player retention is January 4 (Thursday), the franchises are more or less certain about the kind of players they would like to retain and the ones they would buy back with Right To Match (RTM) cards. Even though Kohli is yet to taste a triumph as captain in IPL, the RCB think tank is still keen to continue with his services. 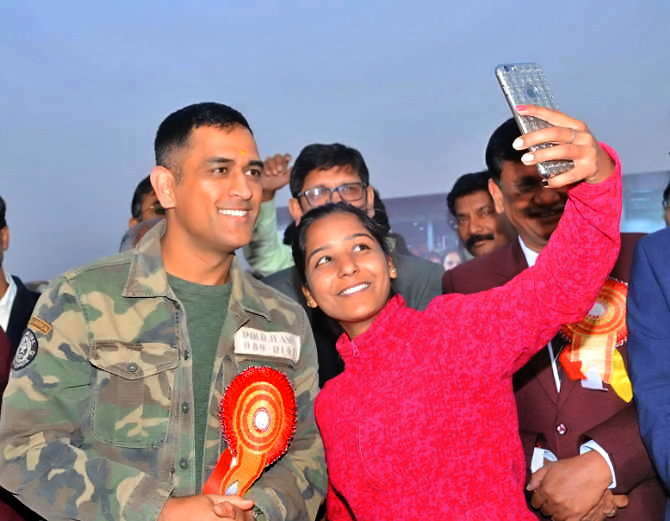 On the other hand, Dhoni, who has led CSK to two IPL titles is expected to be shoo-in by the Chennai based franchise. It is pertinent to mention that Chennai Super Kings along with Rajasthan Royals will return to the cash-rich event after completing their two-year suspension. RR and CSK were barred from the IPL for the past two seasons owing to corruption and fixing allegations against their respective owners during the 2013 edition. Besides, the three times IPL Champions Mumbai Indians are almost certain to retain the services of their ace captain Rohit Sharma and mercurial all-rounder Hardik Pandya. It is learnt that Delhi Daredevils are still not quite sure whether they are retaining two players or three. However, the two young guns Rishabh Pant and Shreyas Iyer are certain to be retained. Australian captain Steve Smith is set to go back to Rajasthan Royals after having spent two years at the Rising Pune Supergiants while the Aussie vice-captain David Warner, who has led Sunrisers Hyderabad to IPL triumph in 2016 is expected to be retained by the Hyderabad based franchise. 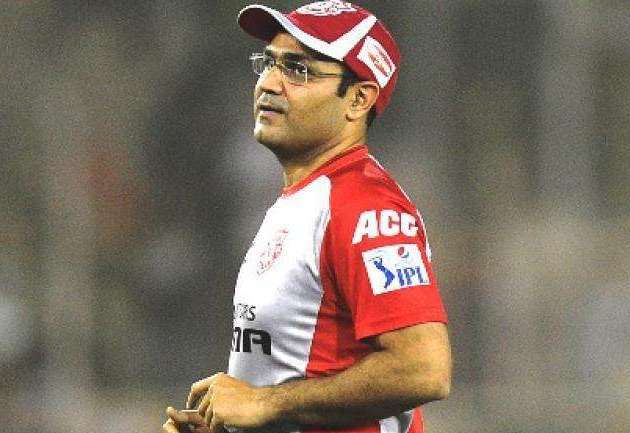 The Punjab based IPL franchise co-owned by renowned Bollywood actress Preity Zinta is all set to retain only one player as confirmed by their director of cricket – Virender Sehwag. "We are planning to retain one player and use our Right To Match (RTM) cards for players who have done well for us like Glenn Maxwell, David Miller, Hashim Amla, Sandeep Sharma or Mohit Sharma,” Sehwag was quoted by Sportskeeda as saying. “We are planning to use all our RTM cards. We would like to pick new talent. 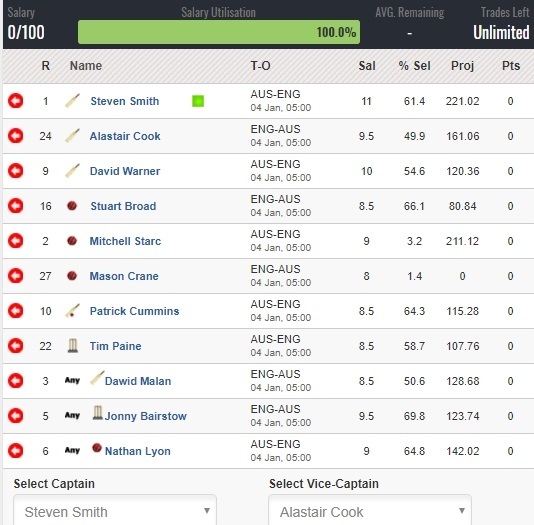 We have done it in the past with Sandeep Sharma or Axar Patel,” he further added. Earlier last month, it had been announced that all the IPL franchises will be allowed to retain a maximum of five players through a combination of pre-auction retention and Right To Match (RTM) cards. The IPL governing council had also made it clear that player pool available for both the returning teams (RR and CSK) will be from the list of players who represented them respectively in IPL 2015 and who were part of RPS and GL squads in IPL 2017.